The Indian IT giants including Infosys, TCS, and Wipro have univocally denied such claims of draining American jobs. India’s largest outsourcing firm, Tata Consultancy Services (TCS), has become the biggest consumers of L-1 visas – a category of visa that allows intra-company transfer of specialized employees from India to the US, said a new report released by USCIS. According to the report, TCS topped when it comes to the number of intra-firm transfers for the years 2015 and 2016. 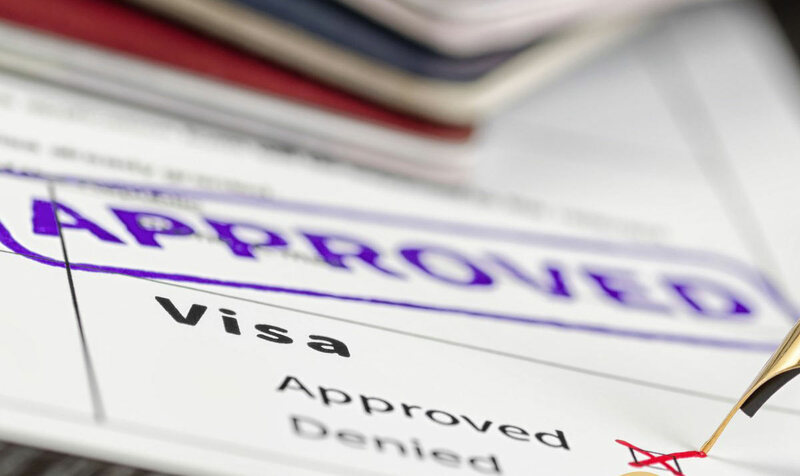 The L-1 visa is non-immigrant visas that allow US employers with affiliated foreign offices to transfer a highly skilled professional of the organization to one of its offices in the US. The details about companies that benefited out of the L-1 visa program were revealed after USCIS on Wednesday released data about temporary work visas, which include not just H-1B, but also L-1 and H-2B visas. According to the data revealed by USCIS, TCS that has been listed as a Custom Computer Programming Services company got 1615 L1 petitions approved in 2016, followed by Cognizant with 1337 visas; Infosys with 277, Wipro with 220, and IBM India Private with 267. Indian outsourcing industry, which is estimated to be $155 billion industry has been under the scanner of the Trump administration over misuse of work visas. They were highly criticized for replacing American workers with Indians, whom the companies are accused of sending to client locations on lower wages. According to the USCIS, the new information has been released to show its commitment to transparency in carrying out Trump’s Buy American and Hire American Executive Order. This April, President Trump had signed the Buy American and Hire American Executive Order, directed the federal agencies including USCIS to come up with new rules and issue guidance for overhauling the existing immigration system, to protect the jobs of American workers and to prevent fraud or misuse of the visa program. USCIS, while releasing the data, reiterated that it is committed to making policy changes and rules to protect the interests of American citizens, preventing fraud and abuse within the immigration system. The Buy American, Hire American website now has a new USCIS policy whereby the public can report fraud and abuse in the H-1B and H-2B programs.